AAAE, IAAE partner with Indian Aviation Academy and GMR Aviation for training. Credit: Martin Abegglen. The American Association of Airport Executives (AAAE) and International Association of Airport Executives (IAAE) have signed an agreement with the Indian Aviation Academy and GMR Aviation Academy to offer professional development and training programmes to India. The agreement is said to be the first comprehensive partnership between IAAE and India to offer a number of benefits to airport executives, including accreditation programme, interactive training sessions and additional professional development opportunities. 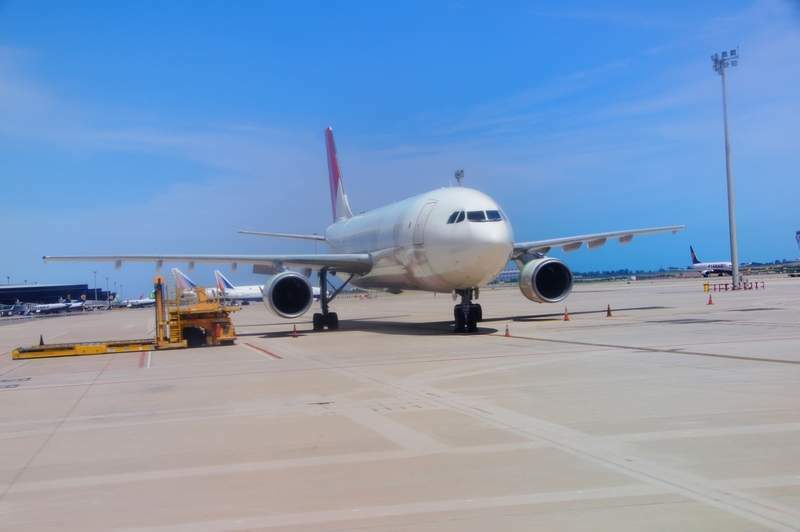 AAAE has approximately 70 years of experience and is one of the largest providers of interactive training for employees at airports of all sizes in the US. Under the agreement, airport staff in India will be offered the IAAE-India membership programme for individual airport executives and professional staff, and the Accredited Airport Executive (AAE) programme. The partners will also offer the International Aerodrome Certified Employee (IACE) online training and certification programme, as well as video tuitions covering all aspects to run an airport, including operations, maintenance, security, aircraft rescue and firefighting (ARFF).